Every blogger knows that Adsense is one of the most popular and reliable advertising network in the world. This is the best way to make passive income for bloggers and web owners. But getting approval of Google Adsense is not an easy task because of Googles terms and policy’s. And that’s really hard to maintain and analyses of those terms for getting Adsense approval and that’s why many of the bloggers and web owners are suffered for getting Adsense approval. But this isn’t the only problem, many bloggers who get the Adsense approval but got banned by Google for violating their policy, they also suffered to get approval of another account. And this is so irritating because no one want to hang like this, so stop to waste your time for trying to get the approval, because there are many more advertising networks from where you can make good amount of money. 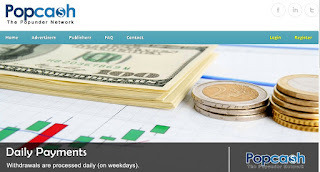 These Ad Networks are not greater than Google Adsense but these can give you better earning. 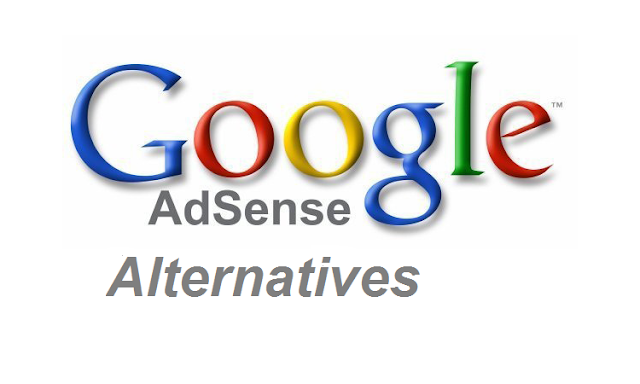 So that’s why now I am going to share with you 5 best alternative of Google Adsense. 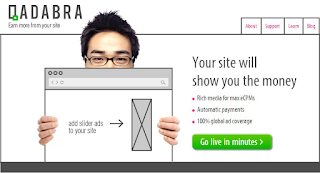 There is many alternative of Google Adsense but Qadabra is one of the best Adsense alternative and this is the best self-serve Advertising network in the market. Qadabra is an efficiency type Ad network which is developed for bloggers and web owners to monetize their sites and traffic and this is very easy to use.Qadabra has allowed many users to earn significant income on blogging through e CPM and it will pay for all kinds of clicks such as CPM, CPA and PPC. You are able to track your placed Ads by using the dashboard with ease included at the time of registration.And it’s an ideal choice for beginners if you are using PayPal. 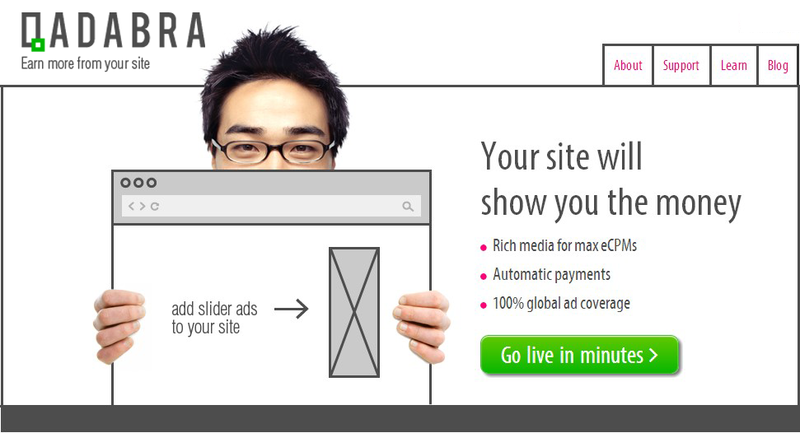 Qadabra produces various Ad Sizes and they use a pop up option. They also allow Global traffic having great fill rates. They pay through PayPal so you need to have a PayPal account. And the great thing is you don’t have to wait for any approval, all you have to do is just signup and register. First make a picture website. Then upload some pictures on your site and send traffic or visitor. After few month apply for google adsense. And I hope you get an adsense account.